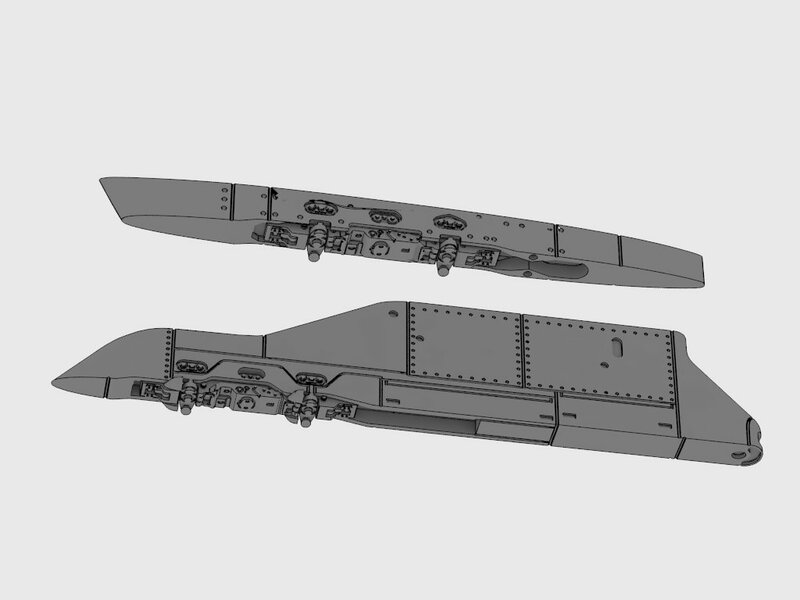 F/A-18C, Kinetic model kit 1/48 scale has drawn attention of modelers community. Really spectacular kit has just few areas that resing upgrade is necessary. 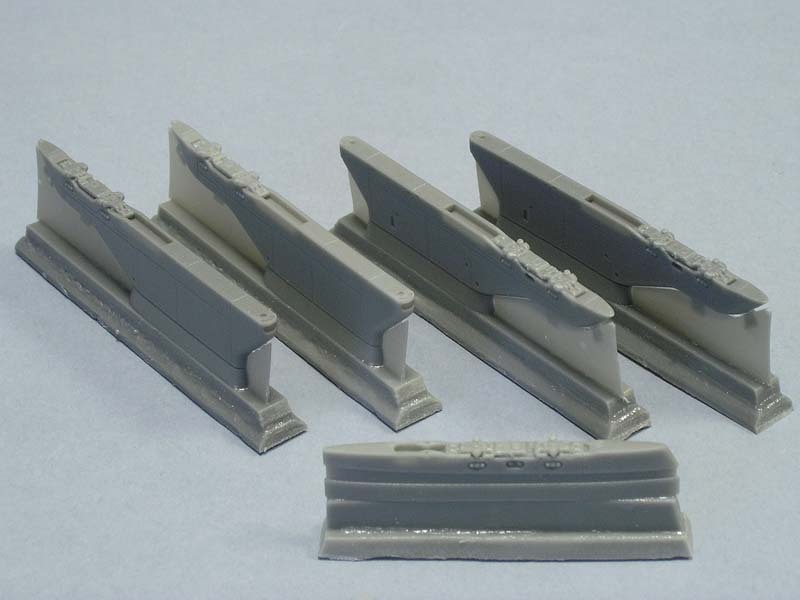 First are Pylons that are not detailed well compared to other kit parts. Moreover they are quite visible, so detailed resin upgrades makes visible difference. 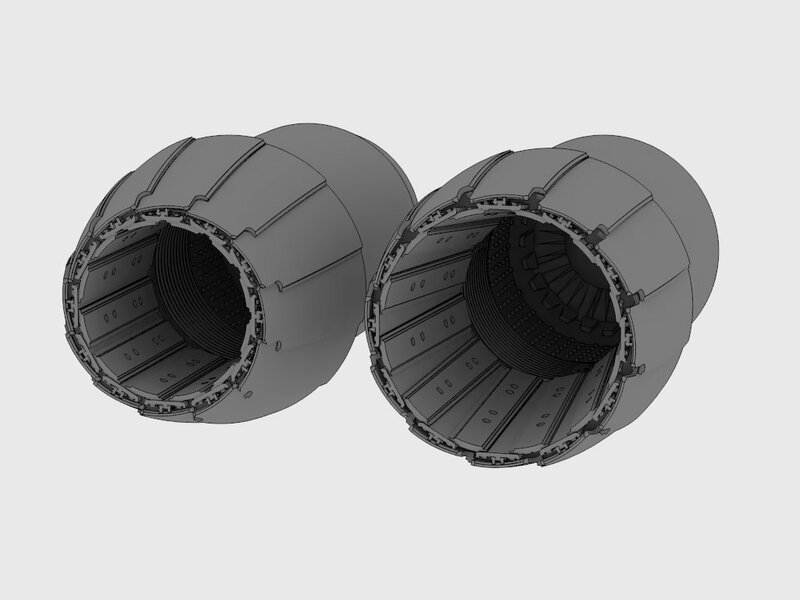 Next are engine nozzles with photoetched afterburner. 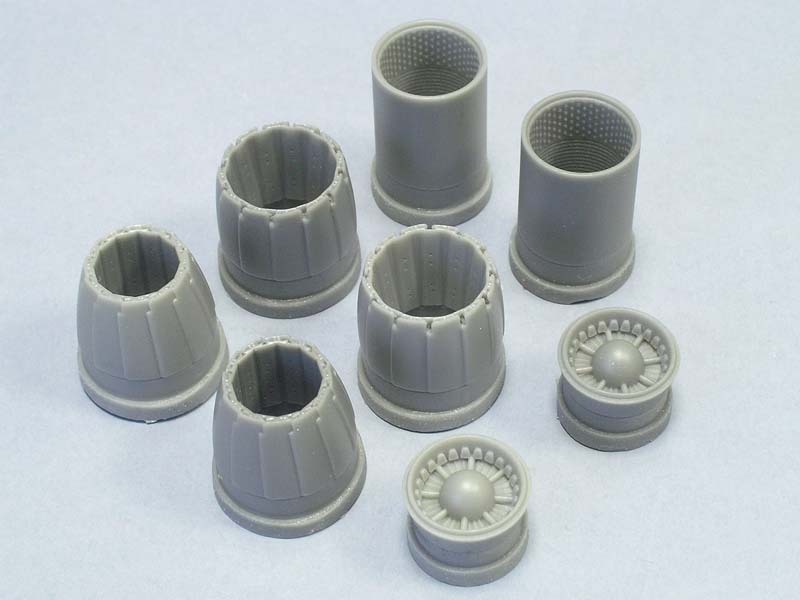 Attack Squadron set has alternate nozzles both wide and narrow position included. 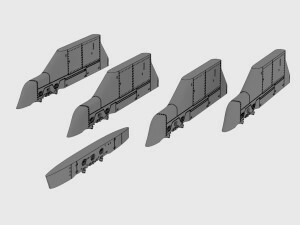 You may use them even in two models. One model with assembled wide nozzles and all afterburner details visible and second with just narrow nozles used. 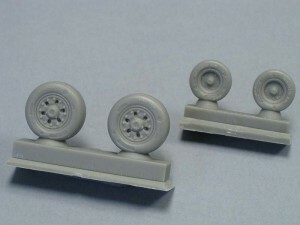 Last set are resin wheels yu can use for any available F/A-18 C/D 1/48 scale model kit. 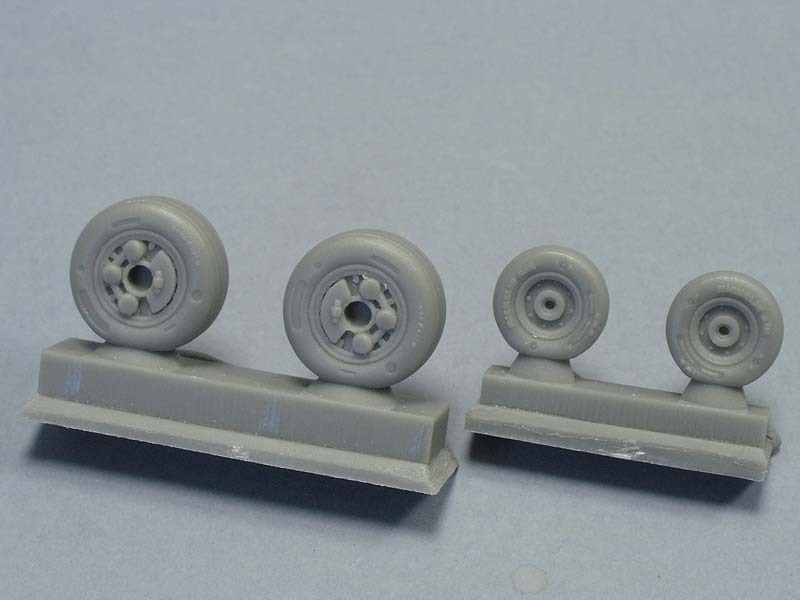 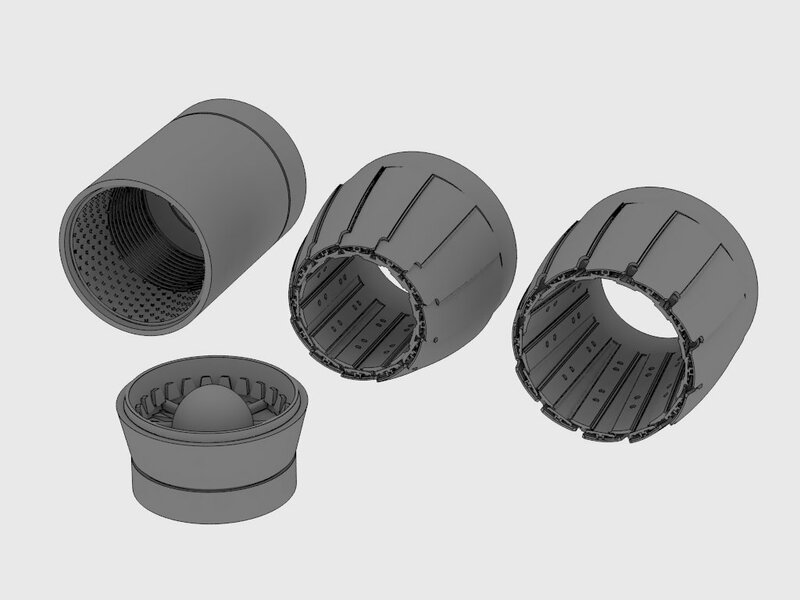 Pylons and wheels for F/A-18 are available now in Arma Hobby shop – see them and other F/A-18 accessories. 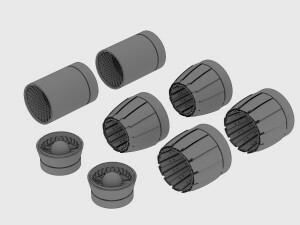 Exhaust nozzles will be available soon. 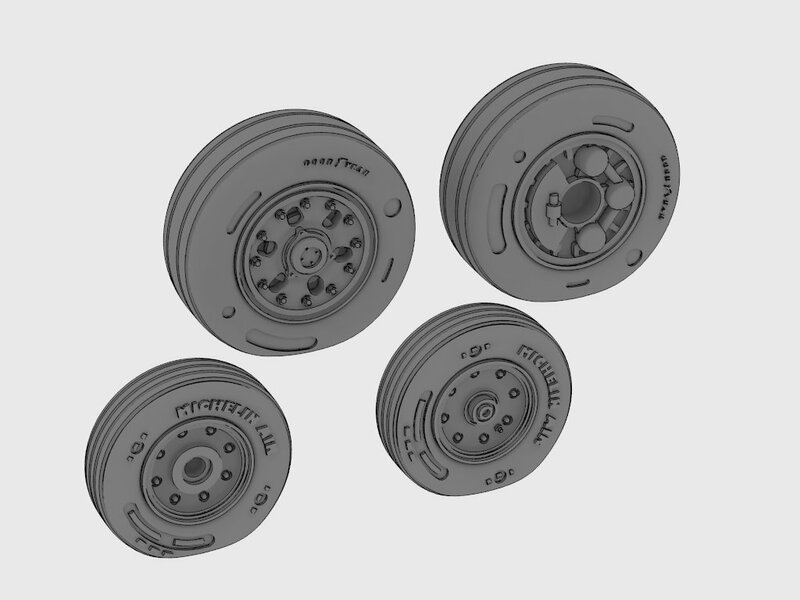 We are waiting for photoetched afterburner parts. 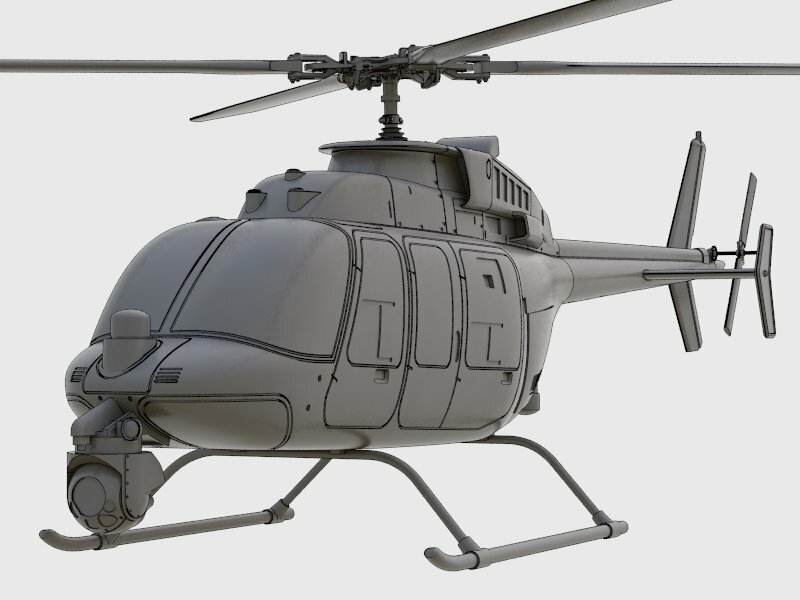 Next new from Attack Squadron will be revealed within two weeks. 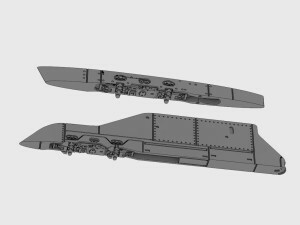 Unfortunately there will not be an engine for SBD-5/6 Dauntless (Accurate Miniatures/Eduard) 1/48 scale. 3D Prints we received were below expected quality. 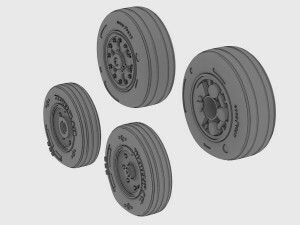 We need to redesign parts and print them again. 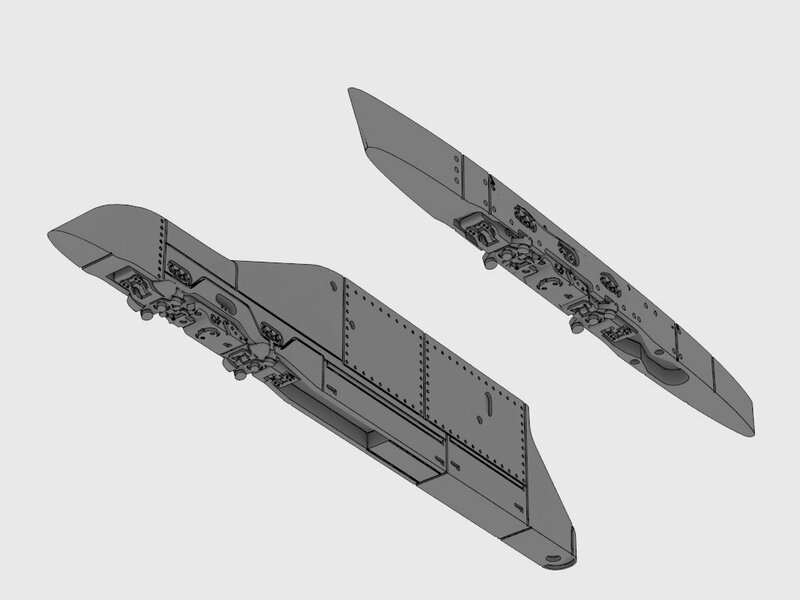 So SBD-5/6 engines will be ready for New Year.